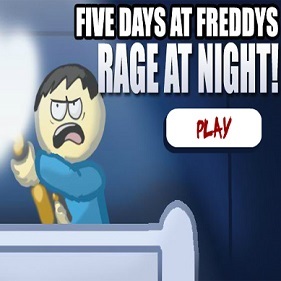 Play Five Days at Freddys: Rage at Night! 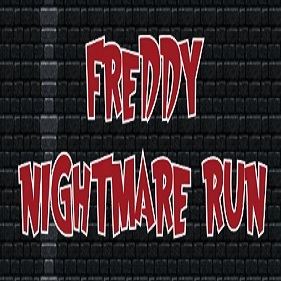 NOTE: Before you start most of the Freddy games, if necessary, you will need to Enable Adobe Flash Player on your browser. If indie horror-survival games, mixed with mystery is your type of video games, then you need to dive into these dark games. Here you can find all parts of Freddy’s games. 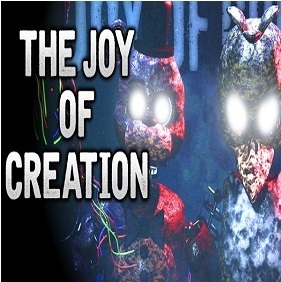 Each game is different and each has it’s own monsters called animatronics. Those creatures will try to kill you. Your main job in these horror games is to survive 5 nights in a different places. 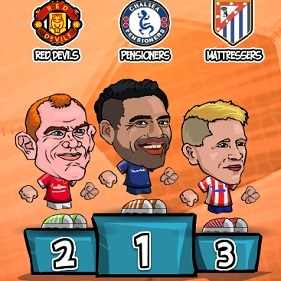 It depends from the part of the game that you are playing. You will play as a guard who needs to protect the place from unusual doll looking creatures. First they will look like a regular dolls, kids dolls. But then they will come to life, in a certain moment. When that happens, their only aim will be to find the way towards you. 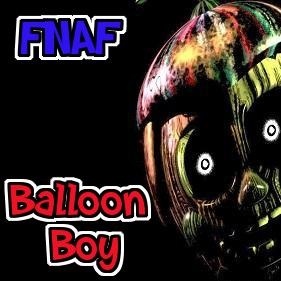 Will you manage to survive or will you be the victim of a jumpscare, that is on you. 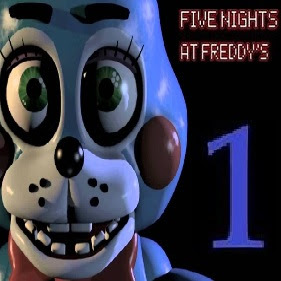 Five Nights At Freddy’s is a online single player game that is played with mouse. Mixed with tiny puzzles and confusing story in which you need to connect pieces. 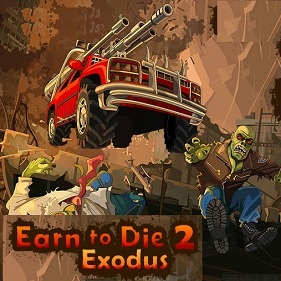 This games are created to scare the hell out of you! Fnaf is one of the most popular horror games today. 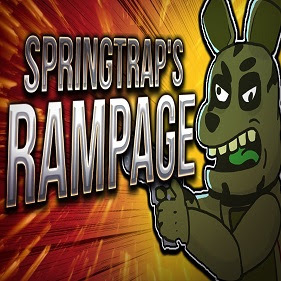 It has a huge fan base that are also making their own fnaf games that you can also find on our site. 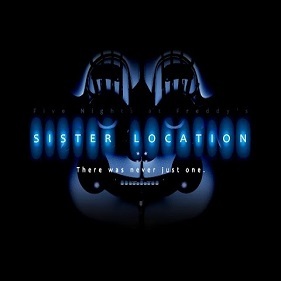 One of the best and most played scottgames from the man itself, Scott Cawthon, is definitely Fnaf Sister Location. 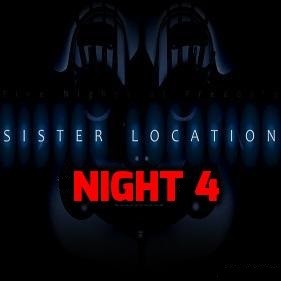 It’s enough to say that if Five Nights At Freddy’s: Sister Location was a movie. 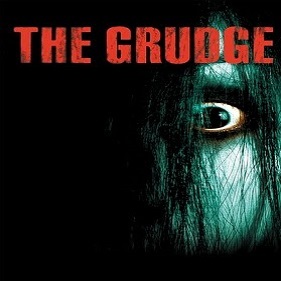 It would be rated PG-13 having disturbing and violent content, some language, thematic material and horror. Then you know it’s an epic horror game. 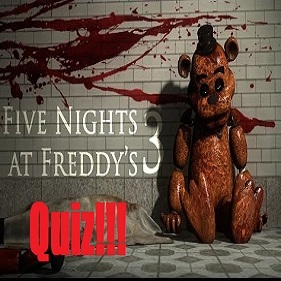 If you ask yourself "Is FNAF taht scary? ", then you better believe it. 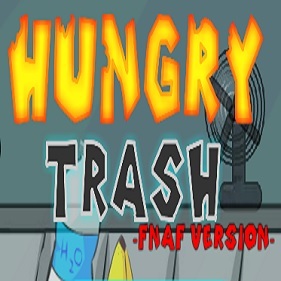 Fnaf is a clever and well-made and designed game. 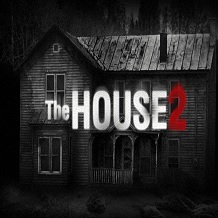 It looks like a simple horror game but it’s much more of that. 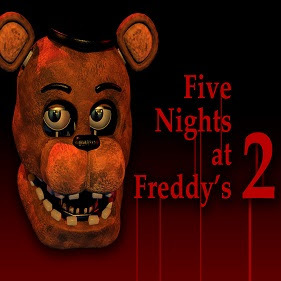 It’s so well done that a Five Nights At Freddy’s movie will be released as well. 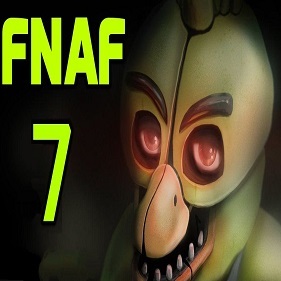 Fnaf is a point-and-click survival horror video game created by Scott Cawthon. There are many parts of these games currently on our site and you can play every single one of them. Start from the first part to discover the dark story and mystery that these games are bringing. 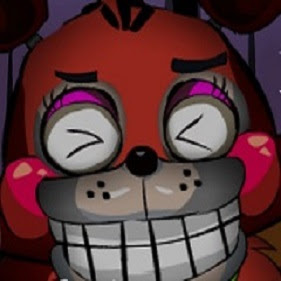 Five Nights at Freddy’s series contain a huge number of different animatronics. 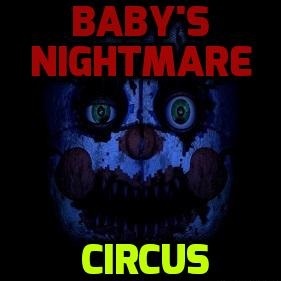 Each animatronic has their own ability, story, jumpscare and creepy voice. 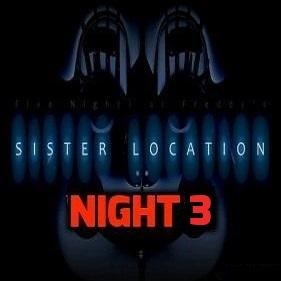 Your main weapon and tool to help you survive these dark nights at Freddy’s are your skills. You will have a flashlight in some of them. But in most of them you will need to react on time. Close and open the doors to prevent animatronics from reaching you. You will need to save the power because nights are long and you want to survive until 6 ’o clock. 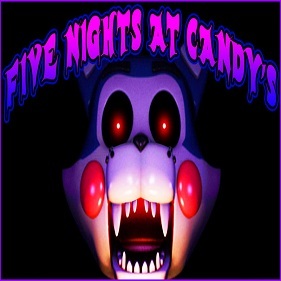 Fnaf series has a lot of games and ones that you can play on our site are: Five Nights At Freddy’s 1, 2, 3 and 4, Sister Location, 6, 7, Five Nights At Candy’s, Five Golden Nights, Custom Night, The Joy Of Creation, Fnaf World, and many others. 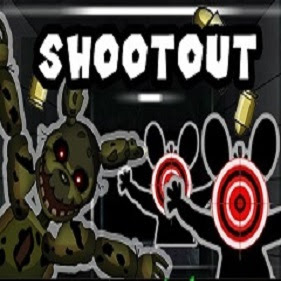 Fnaf Unblocked games give you also an opportunity to play these games from school or work. 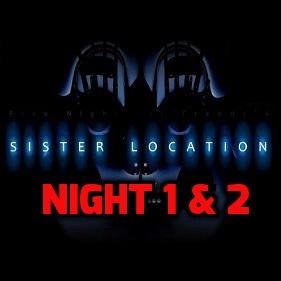 You should also play them during a night. 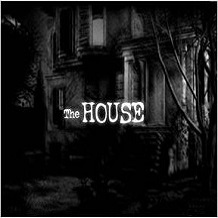 Like any other horror games, in these ones you want that spooky and dark atmosphere around you. 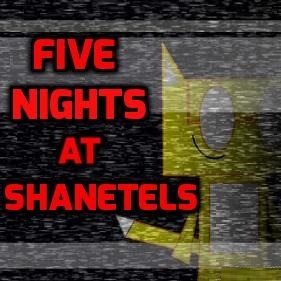 To survive the nights the first thing you want to do when you start any of Five Nights At Freddy’s games, is to watch the cameras and to spot the movements. Like that you will know from which side the enemy is coming and you will react on time. 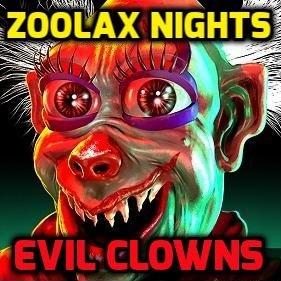 If you fail you will be jumpscared and you will die. Starting the night from the beginning. 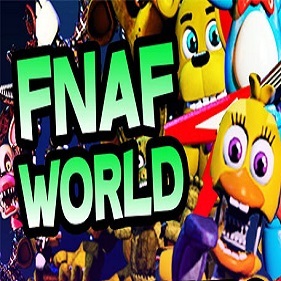 Dive into the fnaf world of horror games and discover if you have what it takes to survive 5 terrifying nights! Discover the story behind The Bite of ’87. Prepare yourself for jumpscares that can come in any moment, from any direction. Do not allow animatronic dolls to kill you. 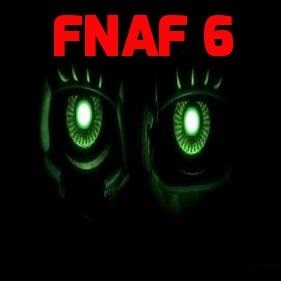 Be fast, be quick because animatronics are coming for you! When it comes to controls you will use your mouse. 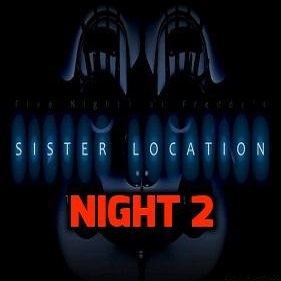 You will use it to open and close doors, to use a flashlight, to check the cameras and movements of animatronics. 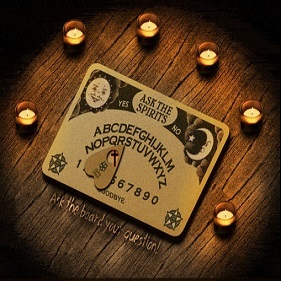 There will be also some puzzles for you to solve so pay close attention around you. 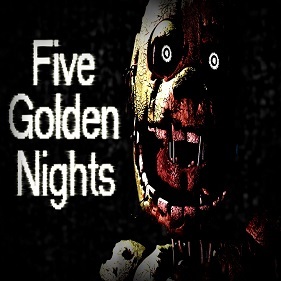 Read everything if you want to discover the story behind Five Nights At Freddy’s. 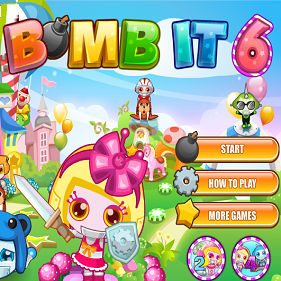 There is plenty to learn that can blow your mind, these are not a regular surviving games. There is so much more. Fear, terror, blood, darkness, voices, whispers, creatures. These games have all that horror games needs to have. 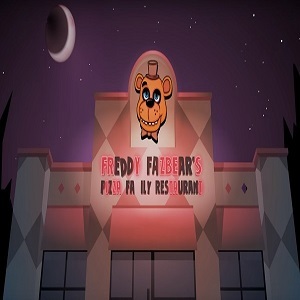 Fazbear’s Pizza place is where your adventure begins. 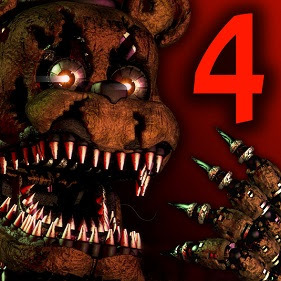 The main character and antagonist of Five Nights at Freddy’s is Freddy Fazbear. 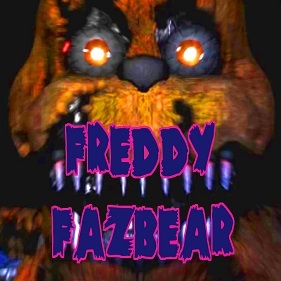 He is an animatronic male bear and the mascot of Freddy Fazbear’s Pizza. You will find out about new characters, their stories and meaning behind their names. 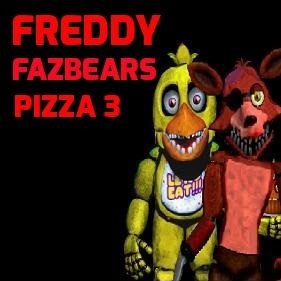 Some of them from first generation are Freddy Fazbear, Bonnie the Bunny, Chica the Chicken, Foxy. 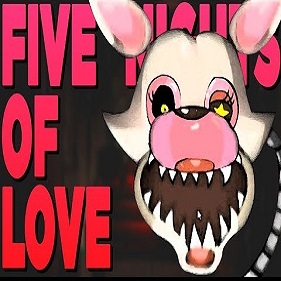 From second generation are: Toy Freddy, Toy Bonnie, Toy Chica, Mangle, BB, The Puppet. 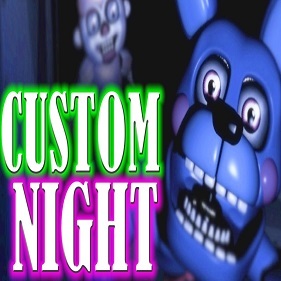 Bare Endoskeleton, JJ, Shadow Bonnie, Shadow Freddy (Five Nights at Freddy’s 2). Many others you will meet along the way. 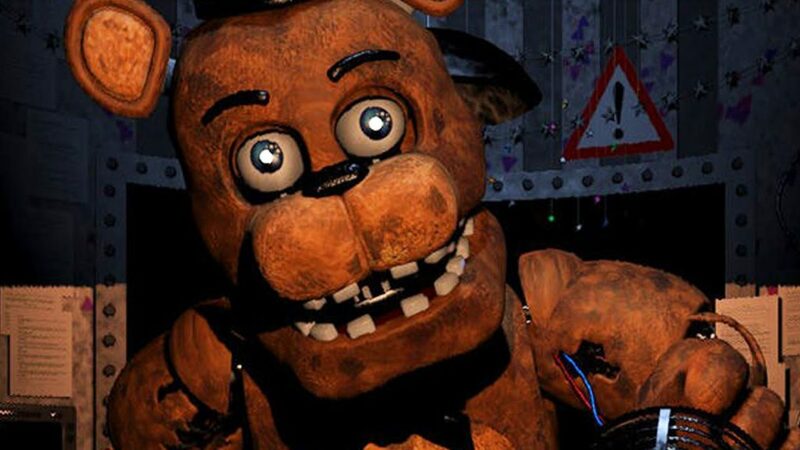 Nights at Freddy’s will continue with new fnaf games. 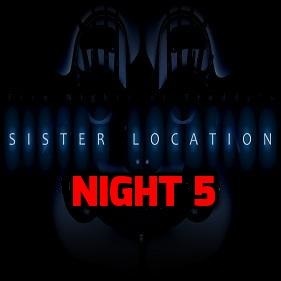 The horror story from the last Sister Location game will continue as well as arrival of new Scott game industry. 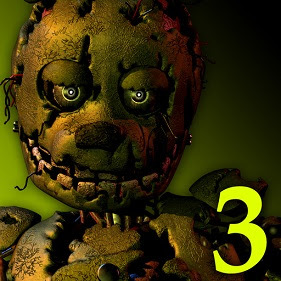 Play Five Nights At Freddy’s games for free on our site, , unblocked and online. You don’t need to install them, enable Adobe Flesh Player if necessary and you will be ready to go. If you find the time, rate Freddy’s games and share them with your friends.